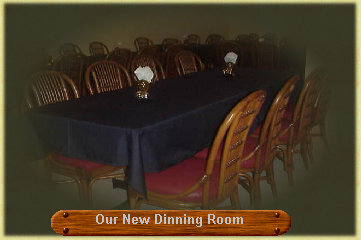 Our new facilities present a wonderful family atmosphere, the daily specials all day every day are the favorite of many. Steak dinners and a full regular menu are also available every day of the week. A professional staff to serve your every need. This is truly a wonderful place to eat, bring the family or the office staff to enjoy the food and drink. We have both large and small meeting rooms for your convenience. Special functions welcome just talk to our canteen manager Mike Harrington. Our Smiling Staff Welcome You to Visit Us !!! Support this site by joining Going Platinum FREE !! !